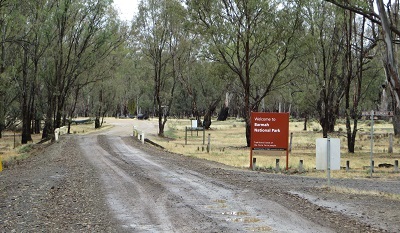 After travelling from Wangaratta to Beechworth I then checked the map and travelled about 14 kilometres out to the Warby-Ovens National Park. 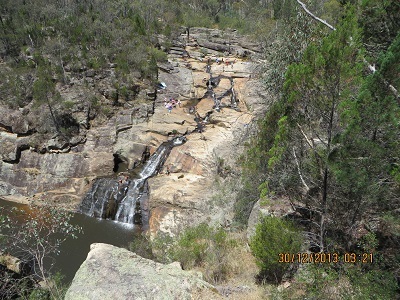 The location I chose was Ryan’s Lookout. 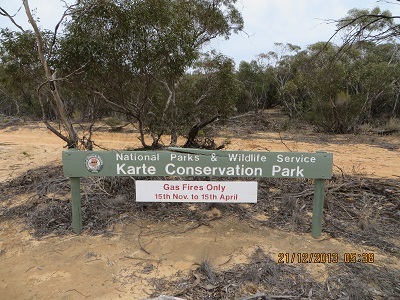 I was on the air on 40 metres at 0601 and my first contact was with VK3SOG, Fred; then followed VK5EE/p QRP, Tom in Calectasia Conservation Park, in the South East of South Australia not far from Mount Gambier. 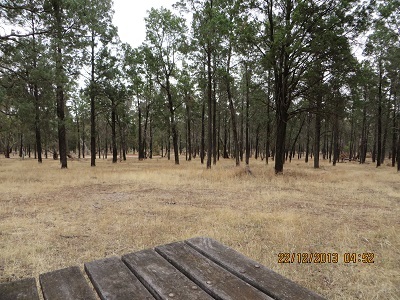 As the band was very busy with established nets and lots of SOTA and Park activities by QRP portable stations it was not possible to find a clear frequency. 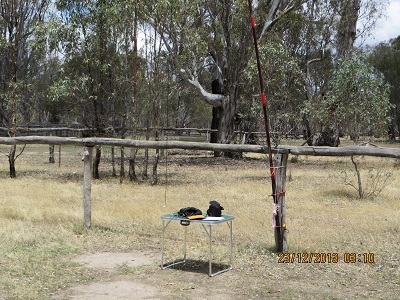 So I became a portable chaser and used that wonderful facility available to us as amateurs: frequency agility! 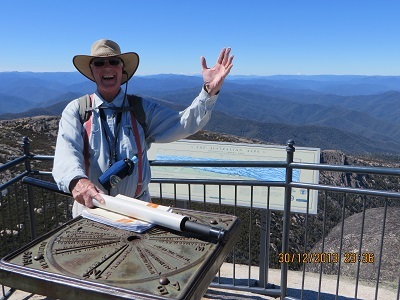 With five changes of frequency between 7080 and 7110 I had the following contacts: VK3MRG/p, QRP, Marshall on VK3 VE 007; VK5PAS, Paul; VK5GRW/p, Greg at Mount Buller (not in the Park sadly); VK5FMID, Brian; VK3AMB, Bernard; VK5FTRL, Tom; and those peripatetic folk, VK3YSP and VK3FOWL, Joe and Julie at Gunbower National Park; VK3HRA, Allen on VK3 VE 007; VK5TKK, Tim at Mount Gambier; VK3ANL, Nick and finally, VK3HCF, Col at Penola Conservation Park. 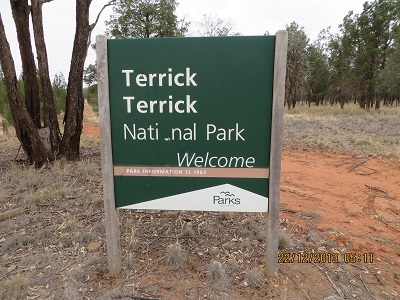 Thanks to all those amateurs who gave me a call today, especially those 15 who helped make my visit to Warby-Ovens National Park so enjoyable. 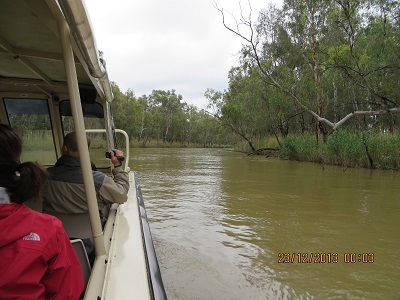 Today I went on a Murray River cruise which motored up-stream though a very narrow part of the River called the ‘Barmah Choke’, on in another brochure ‘The Narrows’. 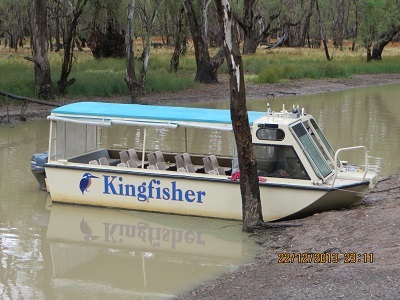 The cruise, with Kingfisher Cruises, was great. It was a grey and rainy day when the boat left at 10:30 local time and the sun was beginning to burn off the cloud when the cruise finished at 12:30pm. 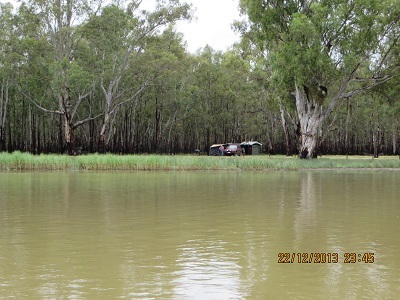 The boat left about 100 metres outside the National Park, and upon return I could not but take the chance to activate the Barmah National Park! 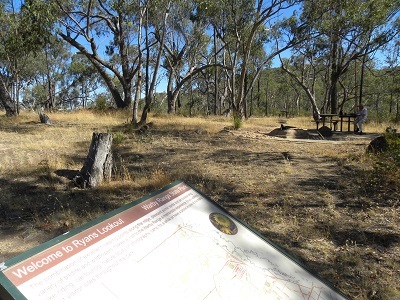 I found the old cattle yards just inside the Park and set up my station there. I used my FT817 and a linked dipole for 40 and 20 metres. 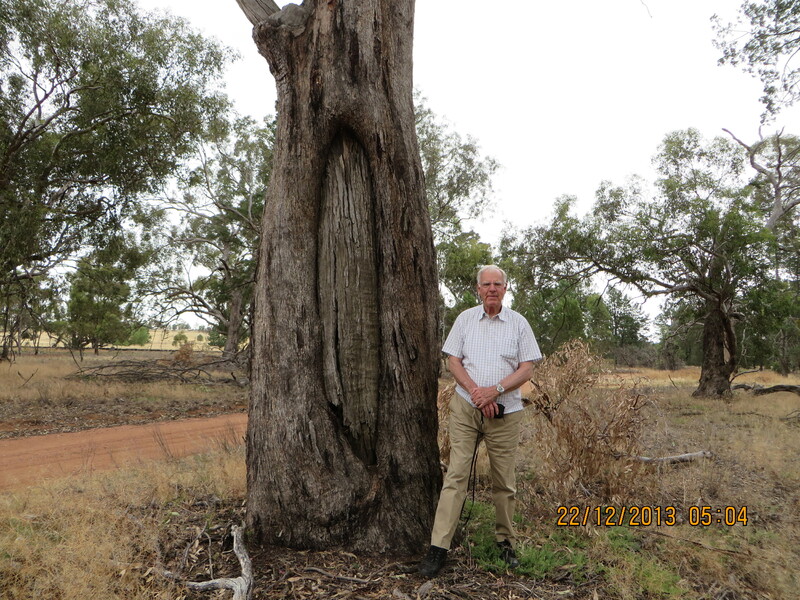 Sixteen contacts later I packed up as a drive to Wagga Wagga was before me. The 40 metre band was in much better condition than over the last few weeks and I was astounded by the signal reports although distances covered were not great. I called first on 7090 at 01:55 and VK3VEK, Kevin, answered my call. Kevin is in Stawell and my signal report was 5 and 7. I gave Kevin 5 and 9. I thought that conditions were going to be better than recently on 40m and I might have a bit of fun! 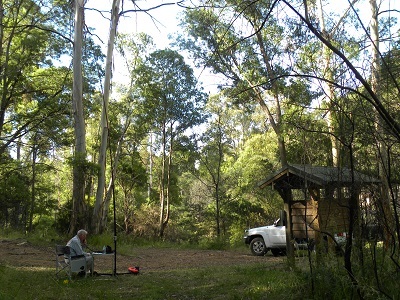 But I had to go searching and I heard VK3XX, Gordon signing off from a contact on 7146 at 02:05. Signals were 5 and 9 both ways. 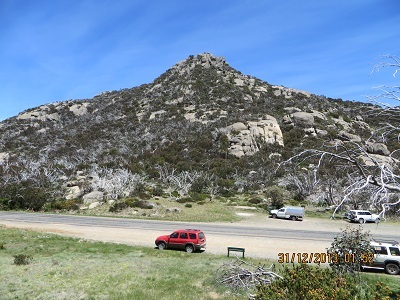 I then had a contact with SOTA station, VK3XPT/p QRP on VK3 VT 052, Mount Fatique on 7090. Perrin gave me 5 and 1 and I gave him the same: I was really pleased to have a contact with another SOTA station. 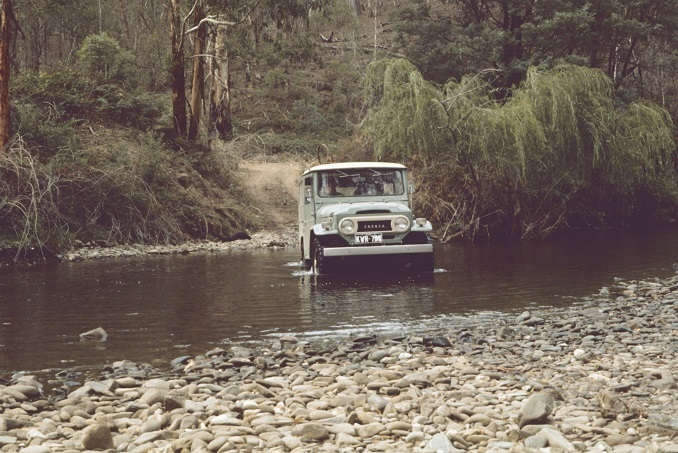 I then moved to 7100 and there I stayed contacting in turn, VK5PAS, Paul; VK3BWZ, Bob; VK5WG, Nev; VK3NJ, Ross; VK3ATT/QRP, Yuri who made a video of the contact; VK3TCX, Ian and VK3SOG, Fred who lives near the Toy Shop. Which Toy Shop? There is only one Toy Shop! How dangerous is that! I had more contacts, VK3CMG, Glenn; VK3JD, John; VK3VCE, Dave, VK3EE, Tom, VK3JP and finally Yuri to advise of the video. 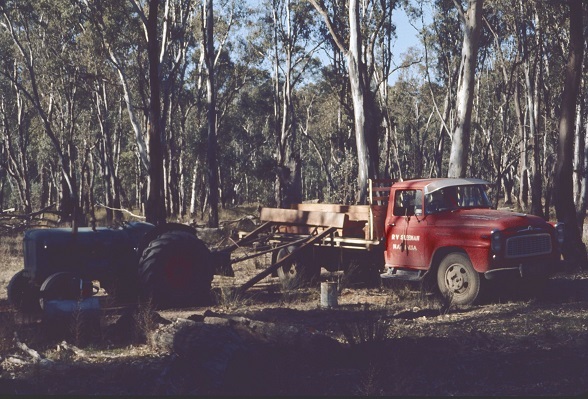 On an earlier camping trip to the Barmah Forrest in July 1972 we saw sleeper cutters at work – probably cutting red gum sleepers for the still significant Victorian Railways. 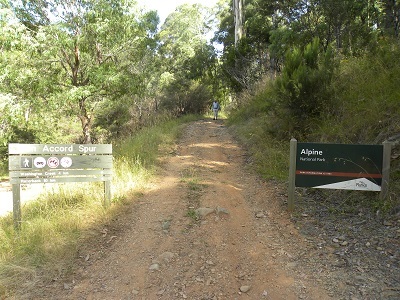 After my reasonably successful activation of Karte CP, I moved onto Peebinga Conservation Park. 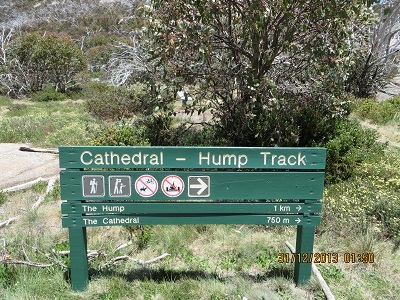 While I thought the band sounded in reasonable shape, there were few signals. Perhaps people were visiting their local shopping centres or engaging in sporting activities or perhaps contemplating Christmas? Any way after tuning up and down the band and doing a fair bit of listening and then calling CQ on 7.100 I decided, out of desperation, to call into a group on 7055. There was a group at work. 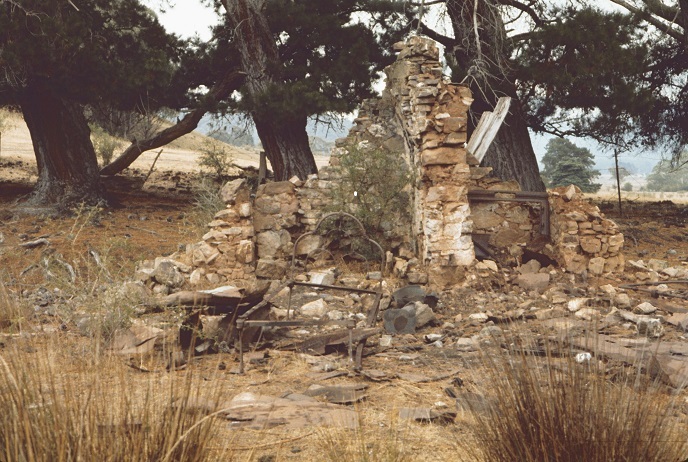 I apologised for calling in – but isn’t amateur radio about doing just that? 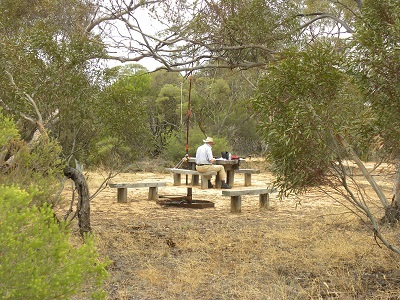 Thanks to VK3OL, Jim at Bendigo, whose 5 and 9 signal was very enticing I gained a successful contact. Jim gave me a 5 and 1. 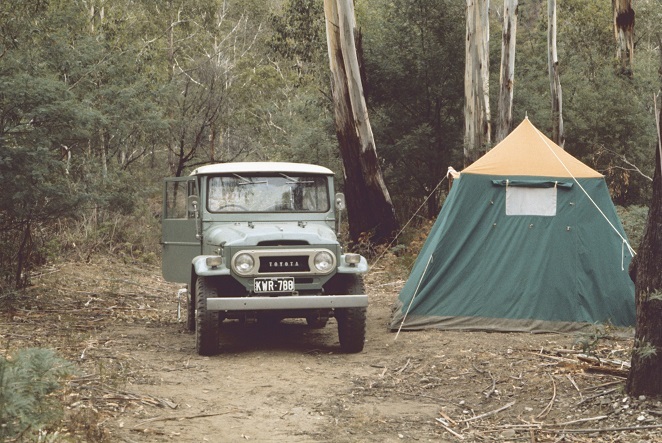 I copied other members of his group, VK3YG, Pete from Lake Glenmaggie, where I have been camping in an earlier life; VK7RP/p2 5 and 7; and VK2ATY, from Albury, 5 and 7. What is the lesson for the day? Post one’s intentions in advance if at all possible.